In its 40th year, this festival is America’s largest Oktoberfest celebration, with over 500,000 visitors annually. On top of a surfeit of beer, expect German foods from mett to bratwurst, sauerkraut balls, strudel and pretzels, as well as plenty of Bavarian music and a massive staging of the Chicken Dance. 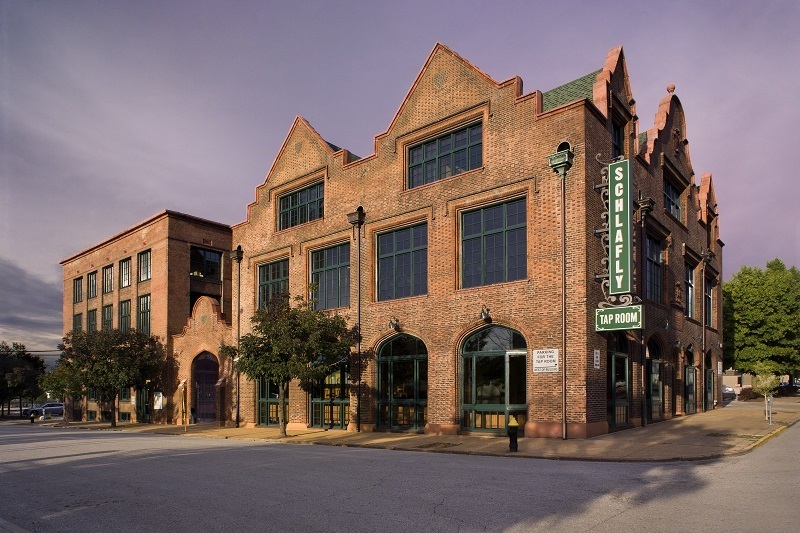 At this one-day celebration, Schlafly rolls out over 40 styles of beer from IPAs to Belgians, stouts, sours and more. Tickets get you unlimited samples, and there will also be food and live music on site. Perhaps the most iconic beer festival in the world, this Bavarian folk celebration is now over 200 years old and includes games, amusement rides, costumes (lederhosen) and plenty—let us repeat, plenty—of food and beer. Over 6 million liters of the beverage are consumed annually at this festival. This updated version of Anchor’s flagship beer is dry-hopped with Cascade and Experimental No. 484 hops for an earthier, spicier take on the classic. Dry-hopped Steam Beer will be available in 6-packs of 12-ounce bottles and on draft. There is no style to this varying seasonal project by The Unknown Brewing Co. Owner Brad Shell approaches Charlotte-area homebrewers to vote on a style they’d like to work with—something simple, like an ale or stout—and then establishes a base recipe for the brew. One variable ingredient is incorporated into the recipe for brewers to choose themselves—last year’s IPA version of Garage Warrior allowed brewers to choose their own hop additions—and then all of the individual batches are blended in Unknown’s fermenter for finishing. Garage Warrior will be available in 4-packs of 16-ounce cans and on draft. Editor’s note: This beer was delayed, but will come out later this year. In September, New Holland’s new Knickerbocker restaurant, brewery and distillery in Grand Rapids, Michigan, will be open for business. The 40,000-square-foot location will feature a beer hall and beer garden. There will also be more than 25 taps at the location, as well as a gin and cocktail bar and a retail store. The brewery has been looking to put a physical presence in Grand Rapids for a decade due to an existing, thriving market for its products and the intensity of beer fandom in the area (Grand Rapids won for Best Beer Town and Best Beer Scene in a 2016 USA Today readers’ poll, and calls itself “Beer City USA”).